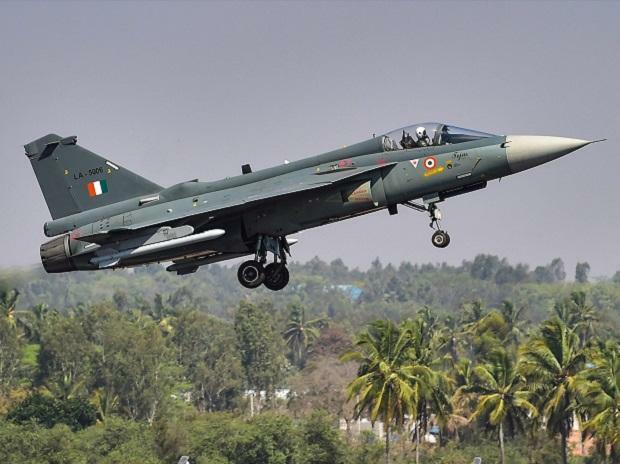 India's Light Combat Aircraft (LCA) Tejas has received the final operational clearance (FOC) from military aviation regulator Cemilac for induction into the Indian Air Force (IAF) as a weaponised fighter jet, said an official in Bengaluru on Wednesday. The Chief Executive of Centre for Military Airworthiness and Certification (Cemilac), P Jayapal, handed over the FOC certificate and release-to-service documents to Chief of Air Staff Air Marshal B S Dhanoa at the Aero India air show. "It is a major milestone for the LCA to get the final operational clearance. The aircraft could fly in many sorties and has demonstrated the precision with which it can deliver weapons," Dhanoa told the media in the presence of Defence Secretary Ajay Kumar. The aircraft performed air-to-ground attacks and air-to-air refuelling at IAF's Vayu Shakti air display at Pokhran in Rajasthan on February 16, the Air Chief said. "The grant of final operational clearance to the aircraft is a landmark moment for aeronautic scientists, industry and businesses," state-run Defence Research Development Organisation (DRDO) Chairman and Defence R&D Secretary G. Satheesh Reddy told the media. "The 45 Squadron has since flown over 500 sorties during the trials without a hitch," the document said.